BIG NEWS! Congrats to these NHT ladies earning US lacrosse Honors! 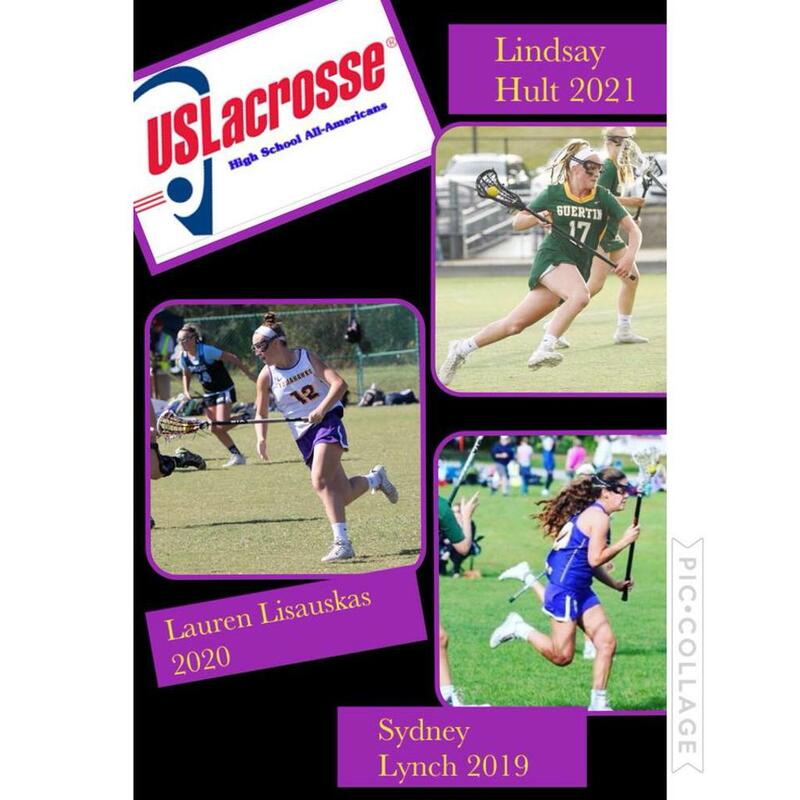 All American- 2021 Lindsay Hult, 2020 Lauren Lisauskas, and 2019 Sydney Lynch. 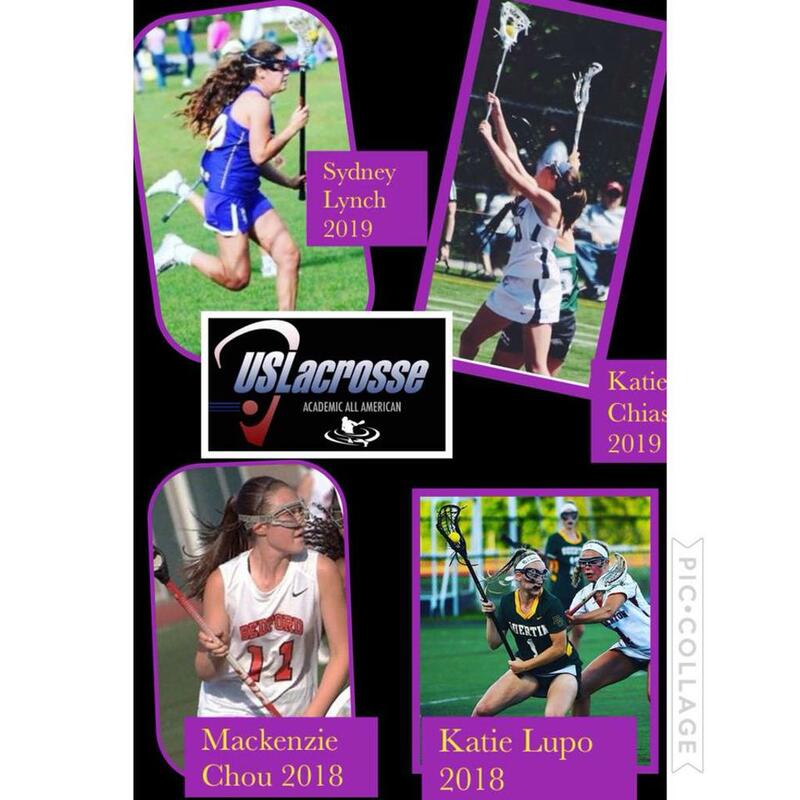 Academic All American- 2019 Sydney Lynch, 2019 Katie Chiasson, 2018 Katie Lupo, and 2018 Mackenzie Chou. 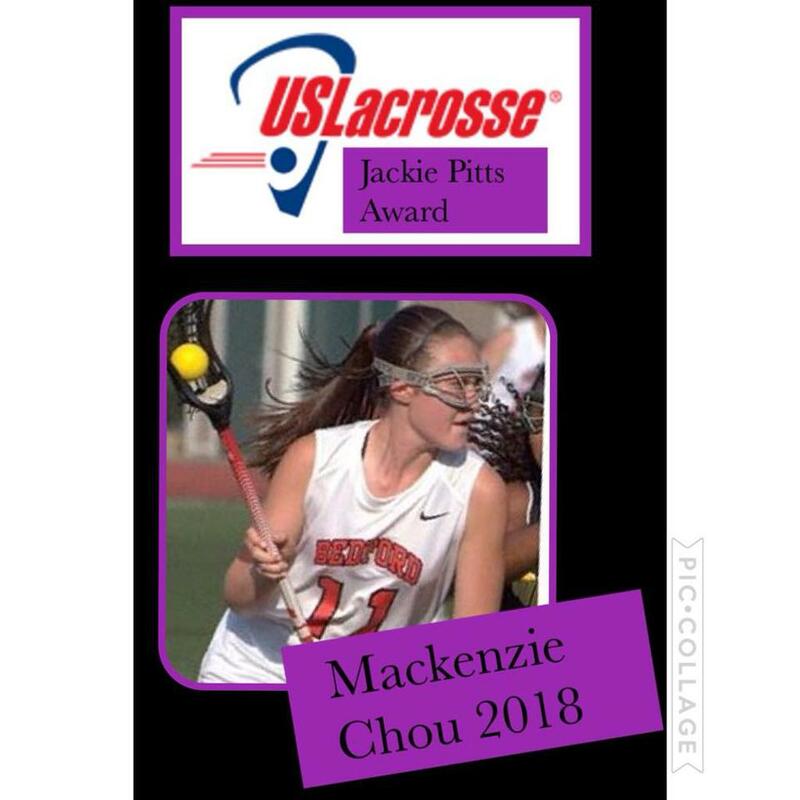 Jackie Pitts Award- 2018 Mackenzie Chou ! Congratulations to 19 NH Tomahawks players selected to All State Teams! Division I First Team: Grace Young, Emma Anderson, Lauren Lisauskas, Sydney Lynch, Raye Neil, Mackenzie Chou, Carly Young.